Two professional athletes allegedly brawled outside a nightclub early Saturday -- with one losing his job for the next season. Devin Robinson, who played in seven games for the Washington Wizards in 2018-19, was involved in a fight with Philadelphia Eagles cornerback Jalen Mills on Saturday, April 13, 2019. Mills, 25 and Robinson, 24, were "involved in a verbal altercation which escalated into a physical altercation on the sidewalk adjacent to the Opera Night Club," according to the police report. 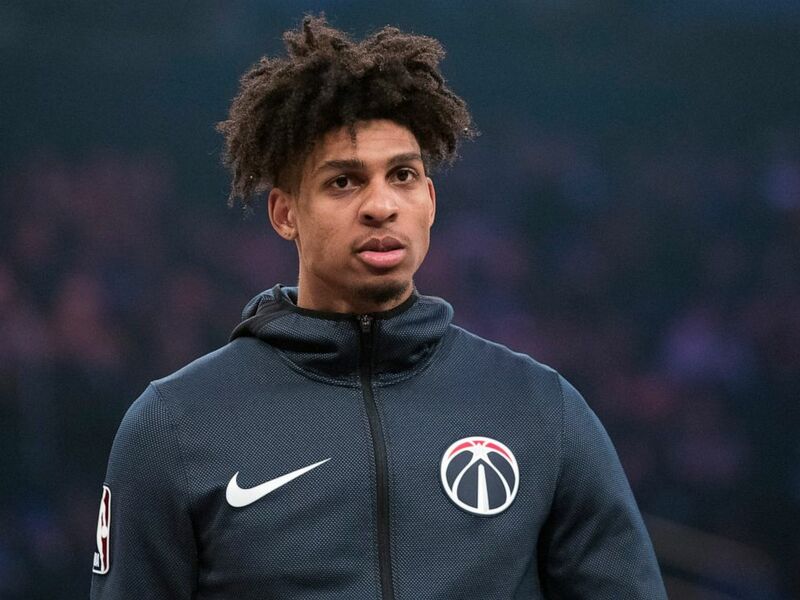 The fight might have cost Robinson, who started seven games for the Wizards in 2018-19, but spent most of the season on the club's G-League developmental team, a contract next season. "We are aware of the incident this morning involving Devin and are disappointed in his actions. We will not extend him a qualifying offer for the 2019-20 season," the NBA team said in a statement obtained by the AP. 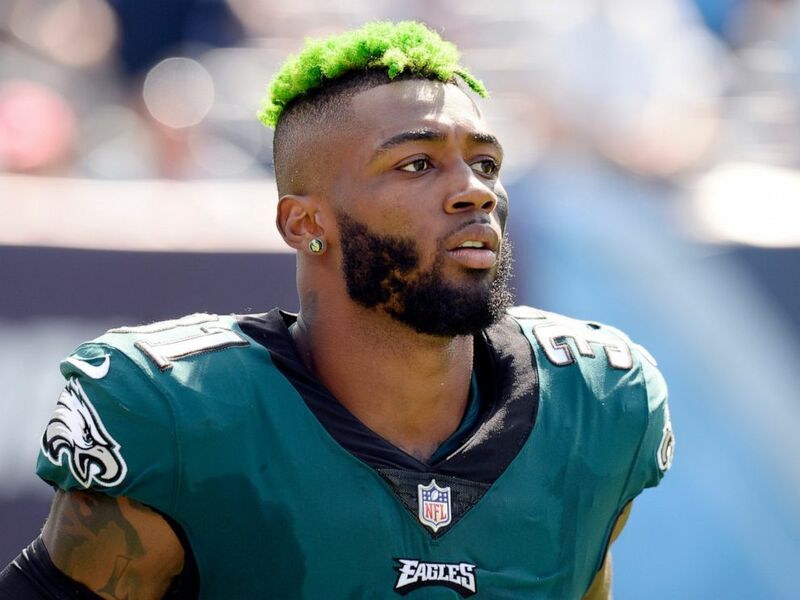 Jalen Mills, who played in eight games for the Philadelphia Eagles in 2018 before being injured, was involved in a fight with Washington Wizards forward Devin Robinson on Saturday, April 13, 2019. The Eagles said in their statement they are "aware of the situation" and "continuing to gather more information." The 6-foot corner will make just over $2 million in 2019-20 -- the final year on his contract.